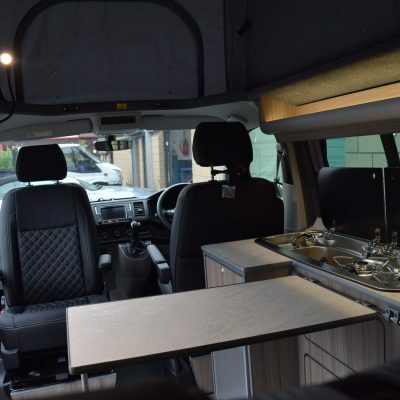 At AJC Conversions Ltd, we are constantly scouring the market for new and innovative ways to make your camper conversion cater for your every need. 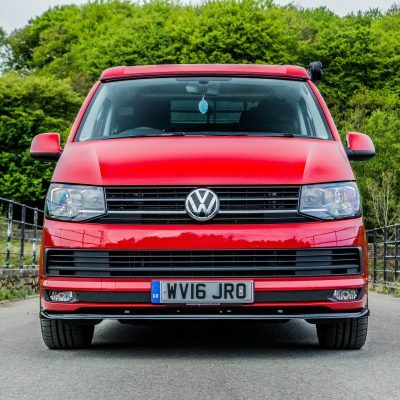 We supply and fit a wide range of accessories or upgrades to complement your conversion. Be sure to regularly check out our News & Offers page to find out about the latest additions to our range. 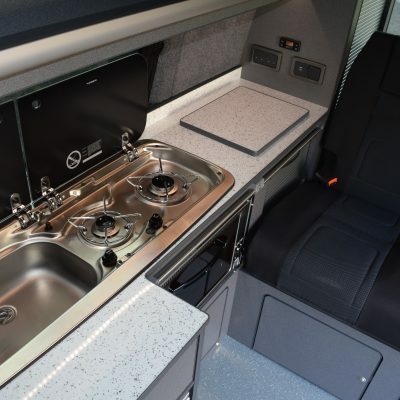 Take a look at our gallery to view how these accessories can enhance the usability of your camper conversion.